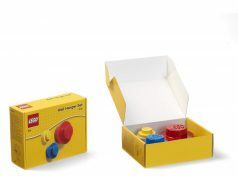 LEGO has teased a new LEGO House exclusive that will be revealed some time tomorrow. 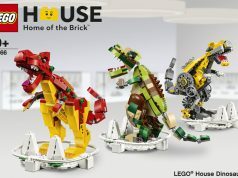 The set will be available starting on April 17 at the LEGO Store inside the LEGO House. 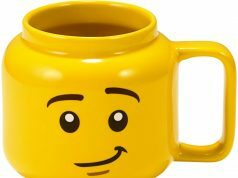 What do you think this set will be?